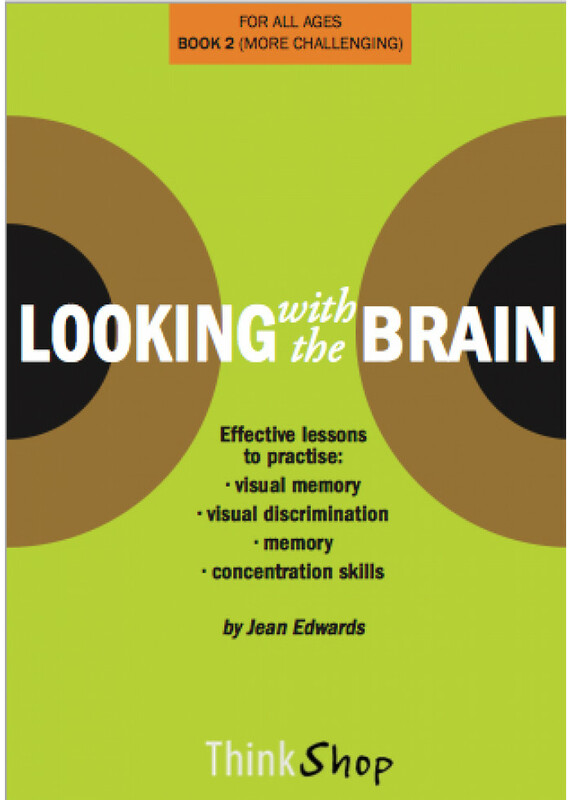 Visual discrimination and visual memory form an integral part of many daily activities. They are essential and critical skill areas; but we don't often, or regularly, teach or consciously 'develop' them in our classrooms. Visual discrimination and visual memory skills can be enhanced by practice, and your students will benefit from regular exercises of a minimum of once a week. The activities in this book will help you to provide that practice. You can explain to students that the brain is similar to a muscle in that research has proved that it can be 'exercised' and 'strengthened" -- and that these activities are designed to provide just that opportunity! 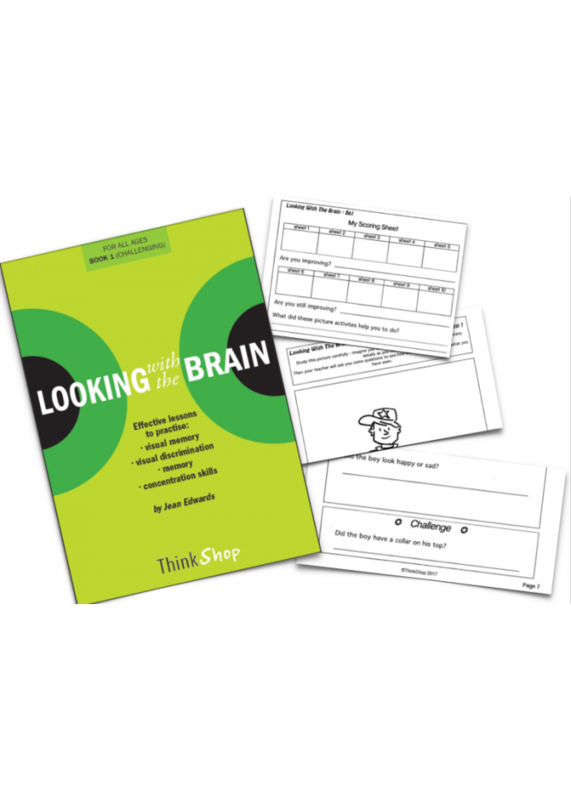 This book contains 10 illustrations, and 10 student sets of questions to go with them. The students visually examine the particular image for a set amount of time (e.g. 10 seconds). Then the image is removed from sight, and the students answer the set of questions. The pictures and accompanying images are arranged in ascending order of complexity.